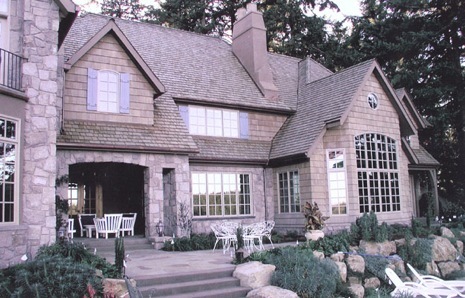 natural oil wood finish for use on cedar roof shakes and shingles. Excellent Penetration: Timber Pro Roof Treatment allows for excellent penetration and adhesion to wood shakes and shingles. 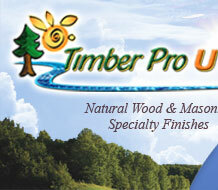 Excellent UV Protection: Timber Pro Roof Treatment Formula Unique UV absorbers protect the wood from the sun's UV rays. Breathable Finish: Timber Pro Roof Treatment will not trap moisture in the wood, reducing rot, checking and cracking. Easy To Apply: Timber Pro Roof Treatment can be easily applied by spray or brush. Low VOC Formula: The low VOC formula of Timber Pro Roof Treatment is better for the environment. Easy Clean Up: Cleans up with soap and water.